Teesside University’s School of Computing, Media & the Arts is at the forefront of digital technology and is a centre of excellence in the creative and digital aspects of computing, games and animation, web and multimedia. It is also home to Animex, one of the world’s largest festivals of animation and computer games which, next year, celebrates its 20th anniversary. 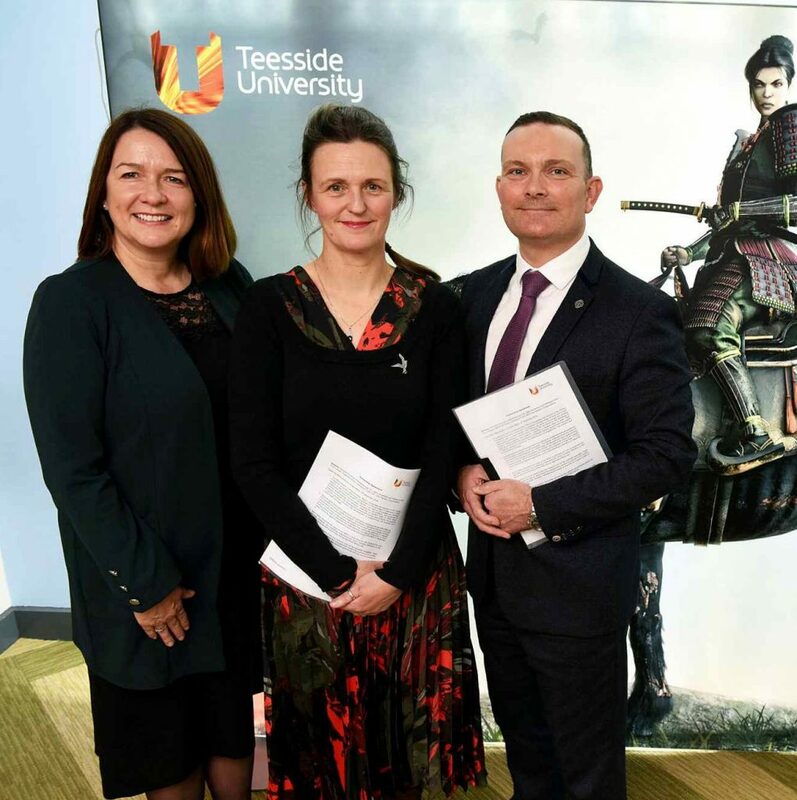 Alison Brown, Associate Dean (Marketing and Recruitment) in Teesside University’s School of Computing, Media & the Arts, said: “We are delighted to sign this new Memorandum of Understanding and it demonstrates the desire of both institutions to provide the very best opportunities in digital technology. It is about continuing to put the student experience at the heart of everything we do and sharing knowledge and best practice to build on the fantastic work which is already being carried out.